SCHOTT Lighting and Imaging delivers medical light sources to help redefine the boundaries of medical innovation, and provide deeper insights in helping medical experts see more of what is relevant to their diagnoses and therapies. The SCHOTT® IllumaLS light source is a small, highly efficient LED that fits into flexible or rigid sidelight components for mood lighting or functional lighting applications where space is limited but high light output is required. Different types of light sources with various LED colors are available. 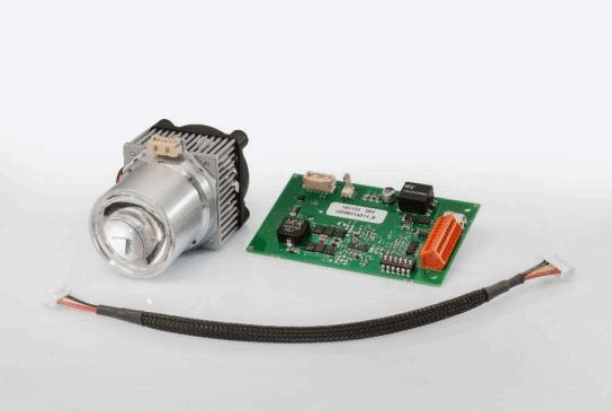 These light sources are designed for use in combination with RGB-controller or LED-drivers. The SCHOTT® FLM (Fiber Light Module) is a platform developed for efficient coupling of LED light into small-size fiber optic bundles. It is an ideal choice for medical applications, where smaller light guides with active diameters from 3.0 to 5.0 mm are commonly used. The advantages of this platform include high brightness LEDs, a wide variety of CT and CRI combinations, a small footprint, and smart control electronics. For more information on these medical light sources, download the available datasheets.